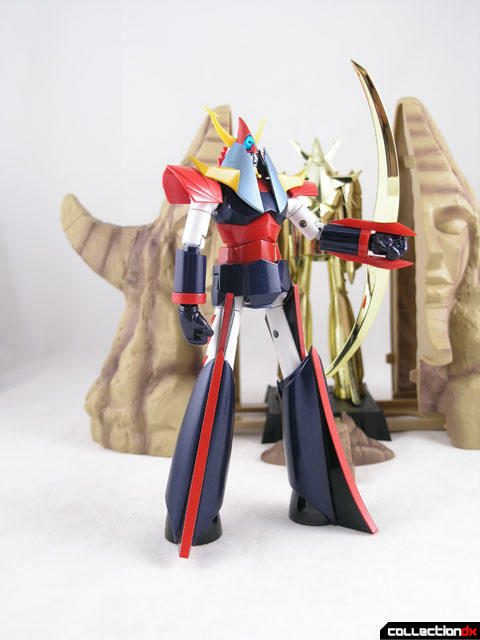 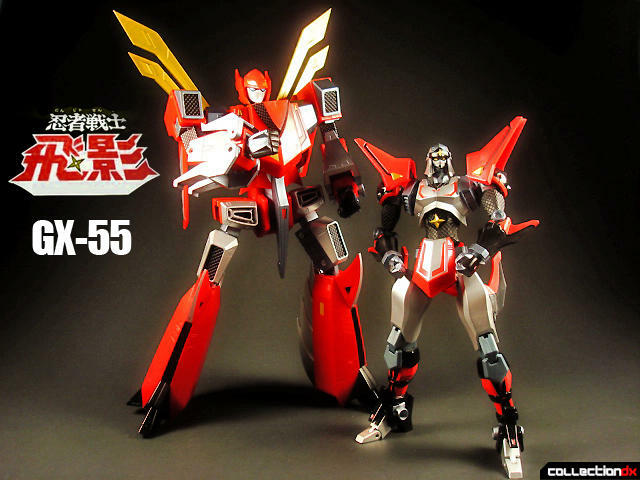 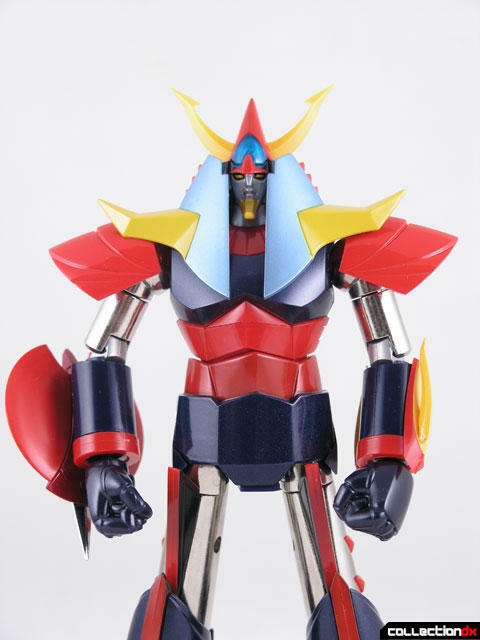 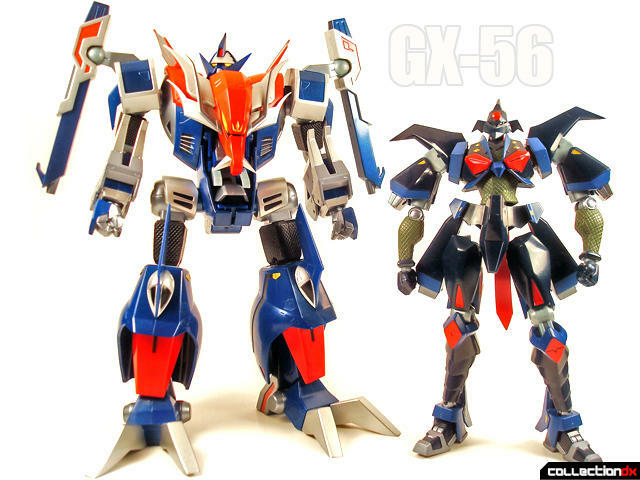 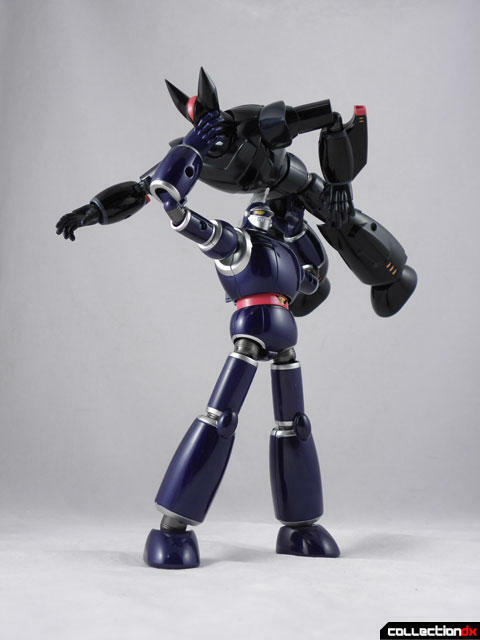 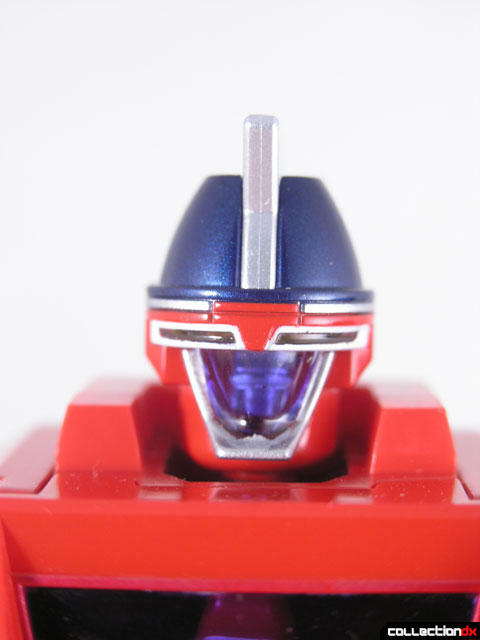 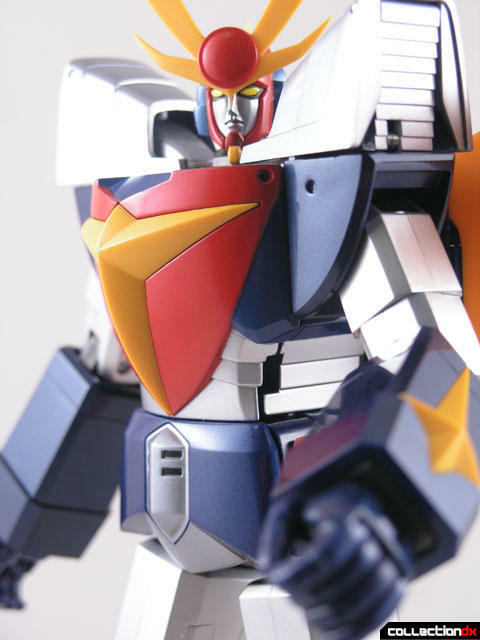 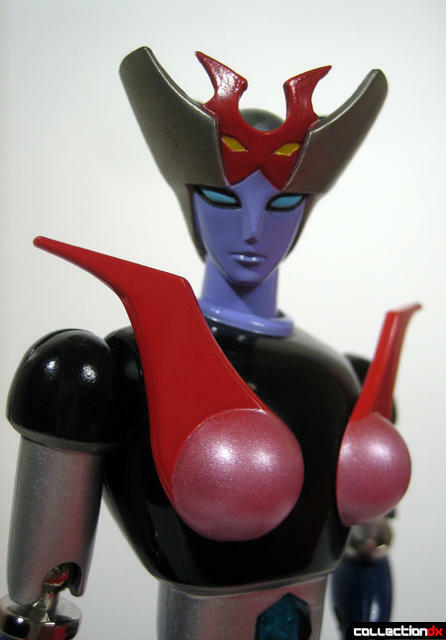 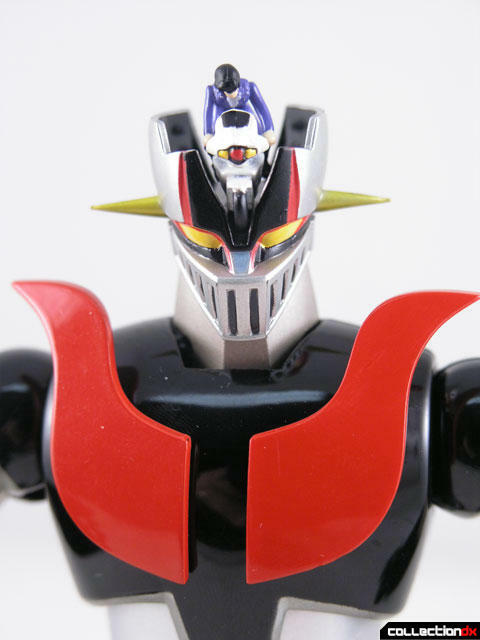 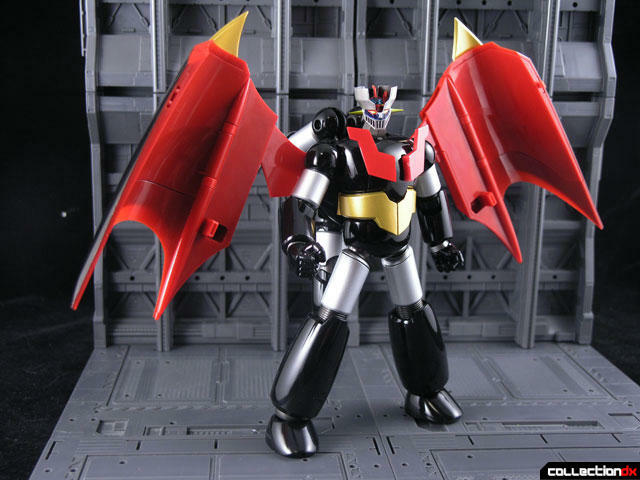 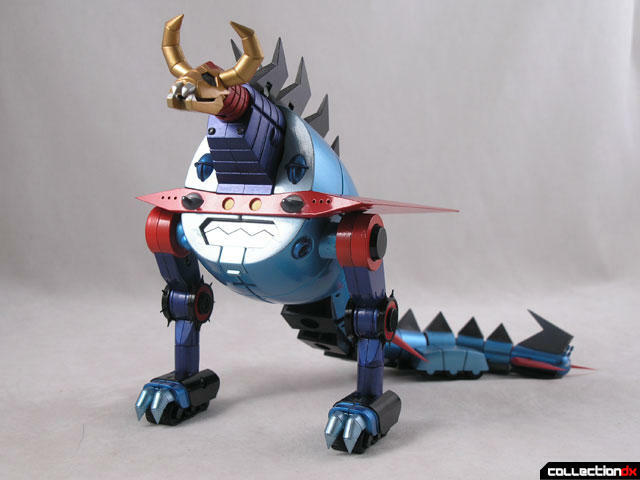 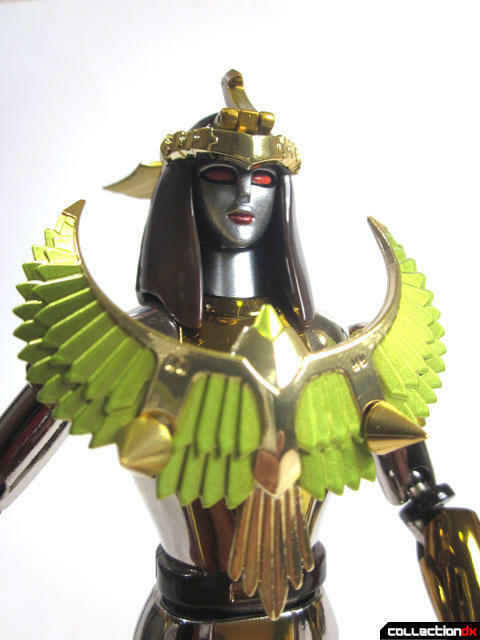 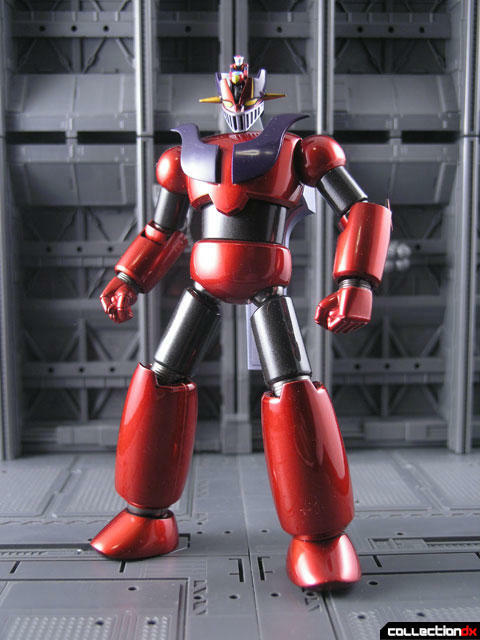 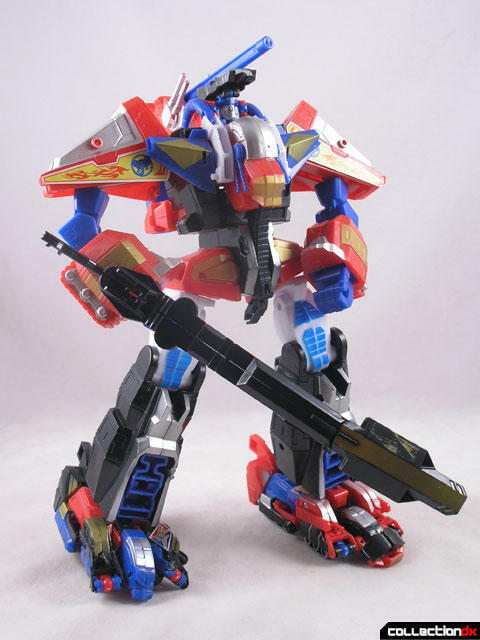 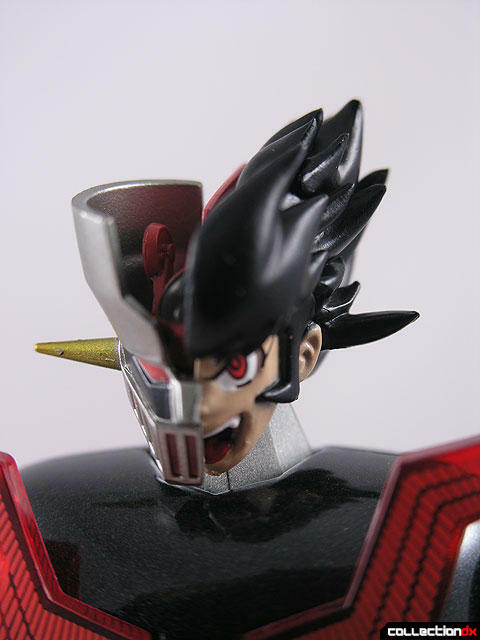 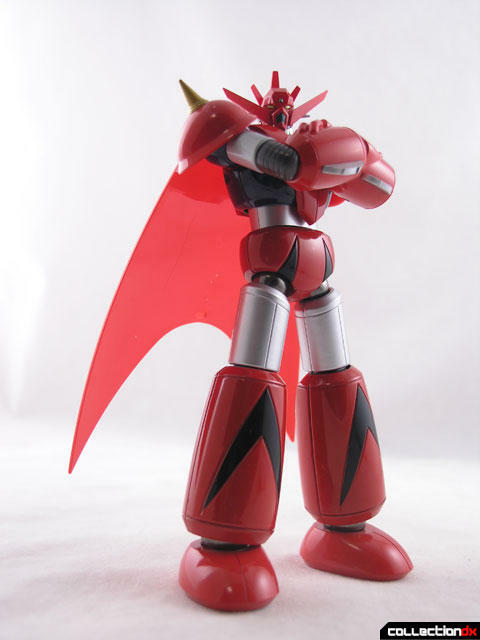 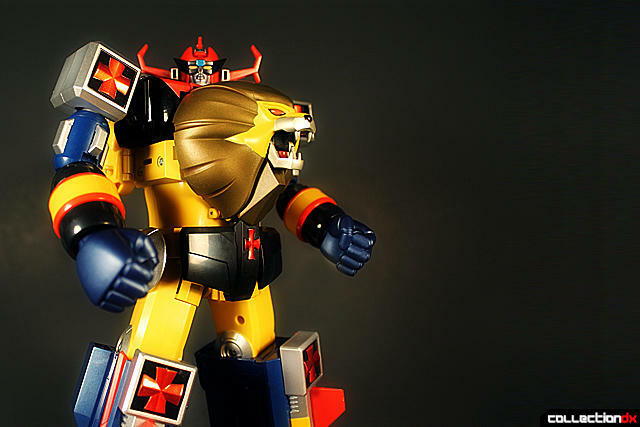 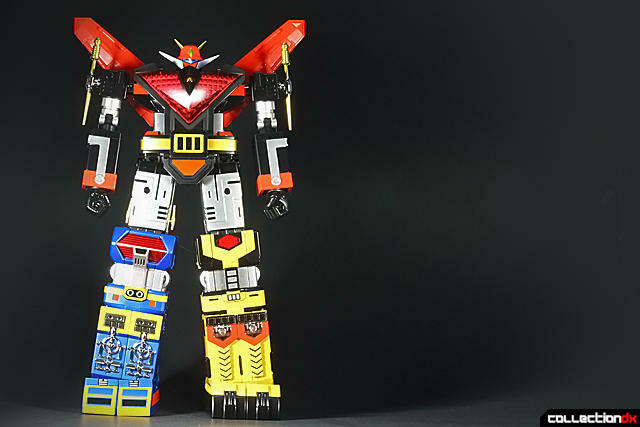 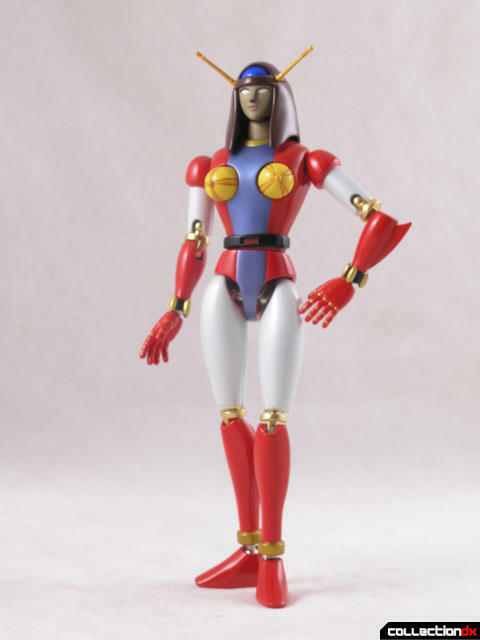 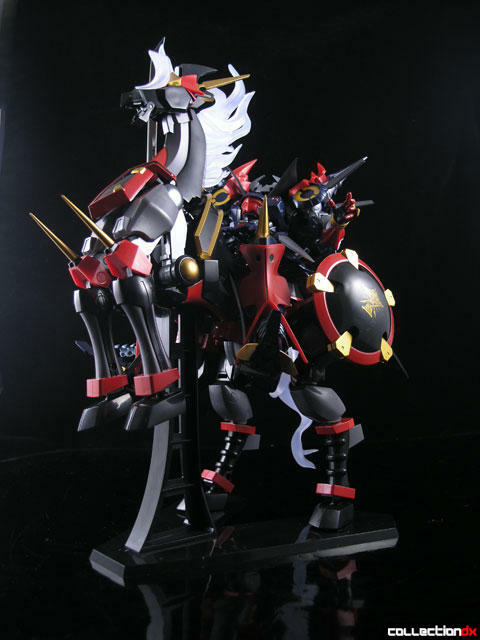 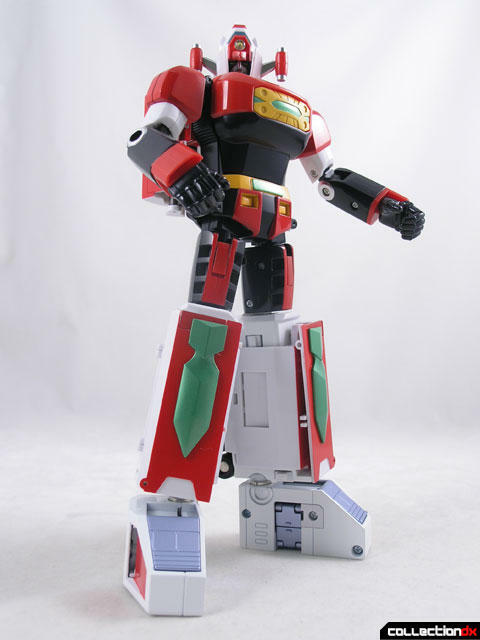 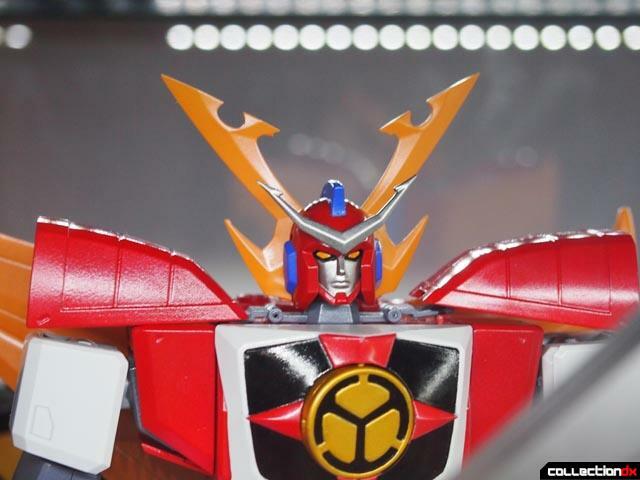 Soul of Chogokin (超合金魂) or SOC, is Bandai's high end line of collectible robot toys. 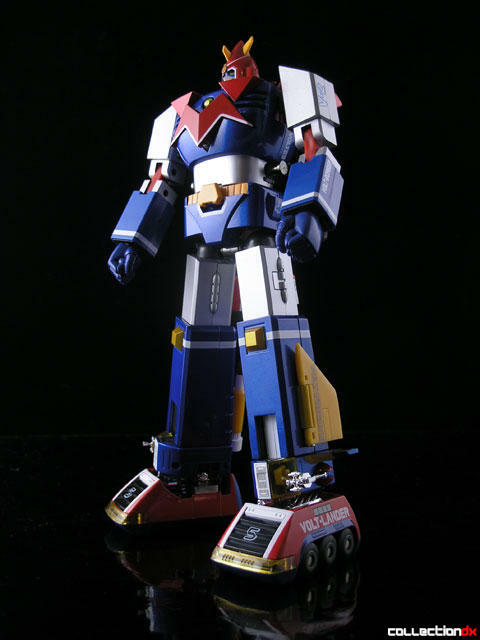 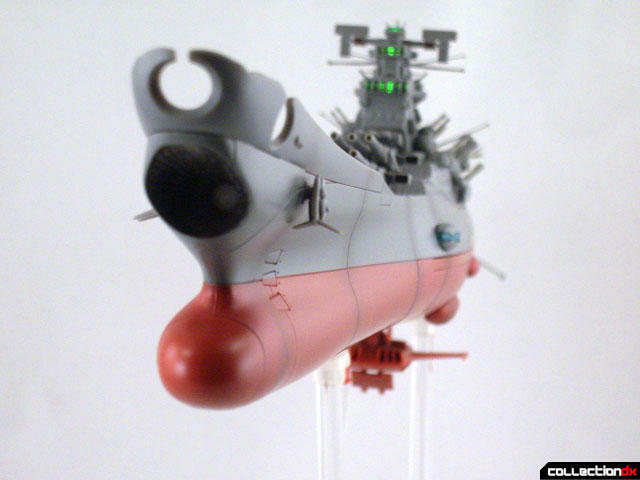 They embody the spirit of the vintage Popy and Bandai Chogokin toys of yesteryear. 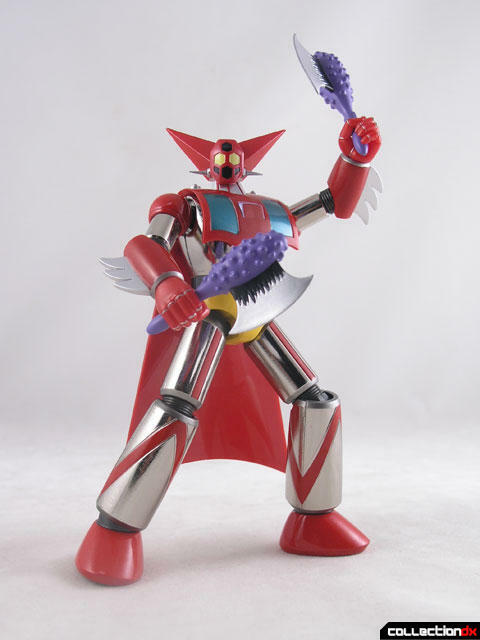 These toys are not meant for children, rather they are aimed at the adult collector with disposable income, looking to recapture a bit of their youth. 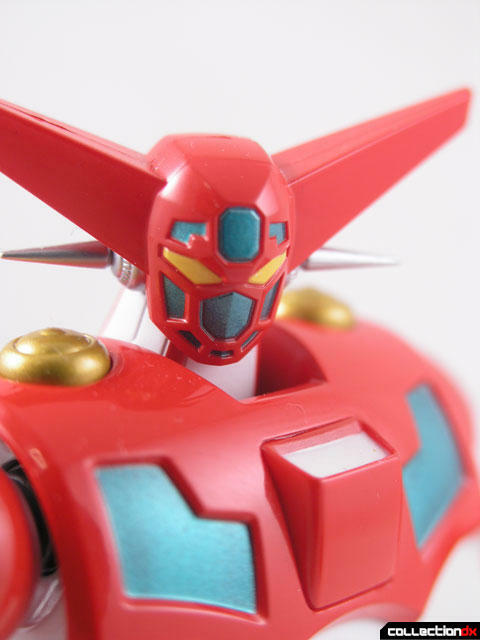 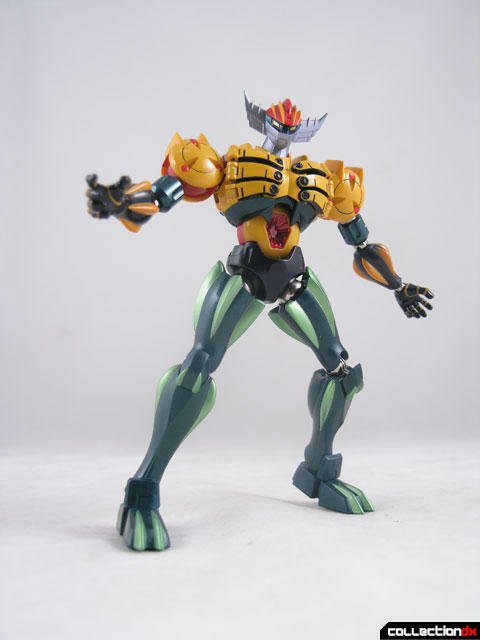 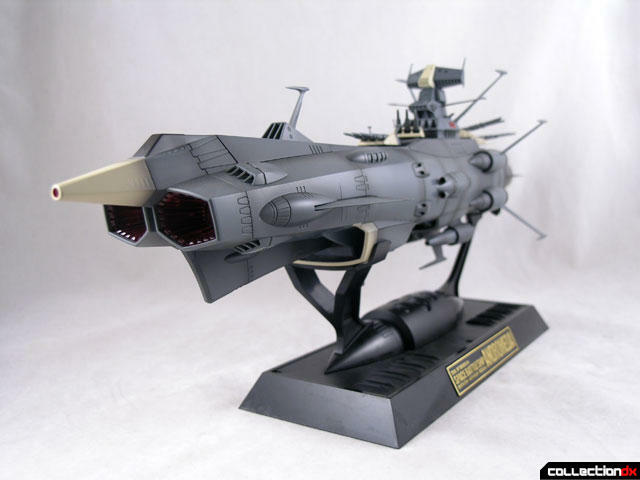 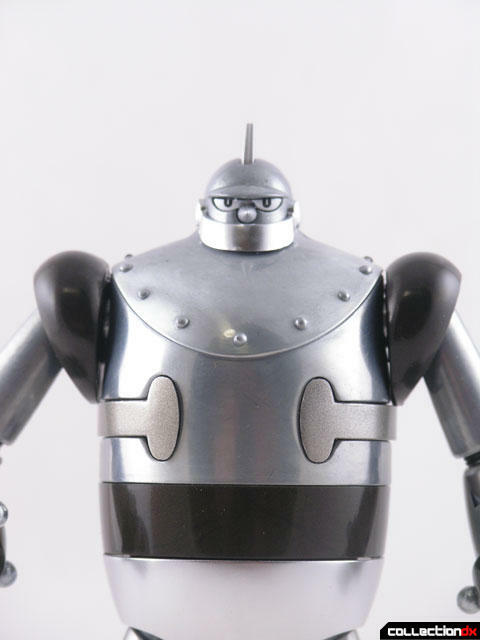 We got the scoop on Tamashii Nations Chogokin line from Bandai / BlueFin.